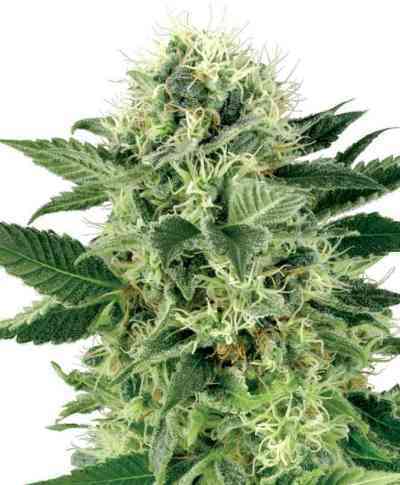 The legendary Indica, now available as a feminised variety! To add freshness, vigour and stability, this NL hybrid was back-crossed with its original Afghani ancestor. The result is a compact, homogenous, fast-flowering strain, producing solid, highly resinous buds that cover most of the plant by harvest time. This new crossing improves on the standard NL flavour with strong notes of lemon and juniper.